Soraa Quick Ship – These items are available for immediate shipment. Soraa Snap System Buying Guide – Everything you need to choose the correct Snap System. About Soraa, If you’ve never heard of Soraa before, there’s a good chance it has inspired you in your favorite museum, store, hotel or restaurant. Professionals choose Soraa for an unmatched quality of light, and how it helps bring atmosphere and emotion to life in the spaces they design. Light impacts health. And the technology that makes Soraa beautiful to see, also makes it healthy to experience. With absolute control over the true visible spectrum, Soraa light is more natural looking and in touch with natures pulse Beautiful is the common adjective to describe every one of our products. Designers, architects and lighting enthusiasts worldwide seek Soraa because of the unmatched quality we refer to as “Simply Perfect Light”. What began as Theoretical Science has evolved into an unmatched quality of light. Soraa’s unique approach to LED design and meticulous construction mean our LEDs render white and color, from violet to deep red, perfectly, creating natural full-spectrum light. 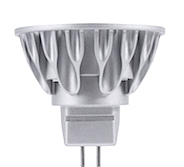 Pioneering lamps using LEDs built from pure gallium nitride substrates (GaN on GaN™), Soraa has made ordinary lighting extraordinarily brilliant and efficient. 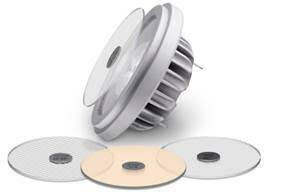 Soraa’s full spectrum GaN on GaN™ LED lamps have superior color rendering and beam characteristics compared to lamps using LEDs created from non-native substrates. Founded in 2008, Soraa is located in Fremont California, where it manufactures its GaN on GaN™ LEDs in the company’s state-of-the-art facility. 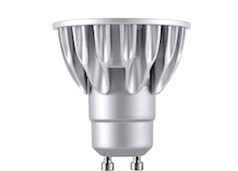 Soraa VIVID A60 LED bulbs deliver the same quality of light you’ve come to expect from our professional lamps. Like all Soraa products, our VIVID A60 is designed with small sources and paired with our unique full spectrum technology. So whether you’re creating accent, ambient or simply require task lighting, our A60’s deliver perfect color and beautiful light distribution. 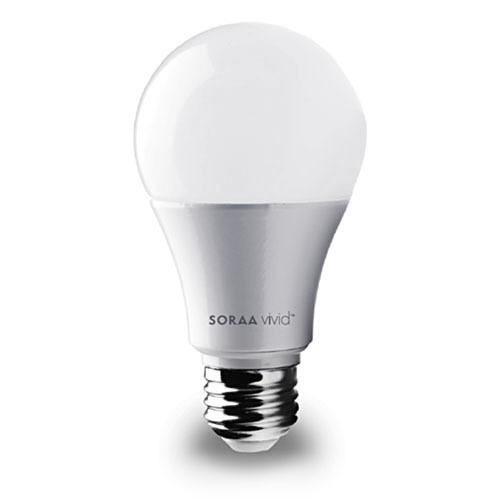 Soraa VIVID A60’s feature market leading Soraa VIVID COLOR™ (CRI-95, R9-95) and Soraa NATURAL WHITE™ technology exceeding halogen and incandescent sources at 2700K. Along with exceptional beauty, comes exceptional energy savings and compatibility, creating an ideal replacement for all standard incandescent A60 bulbs. Applications include: General home lighting, Decorative fixtures, and Outdoor fixtures with dimmable functionality. 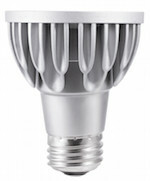 Soraa VIVID A19 LED bulbs deliver the same quality of light you’ve come to expect from our professional lamps. Like all Soraa products, our VIVID A19 is designed with small sources and paired with our unique full spectrum technology. So whether you’re creating accent, ambient or simply require task lighting, our A19’s deliver perfect color and beautiful light distribution. 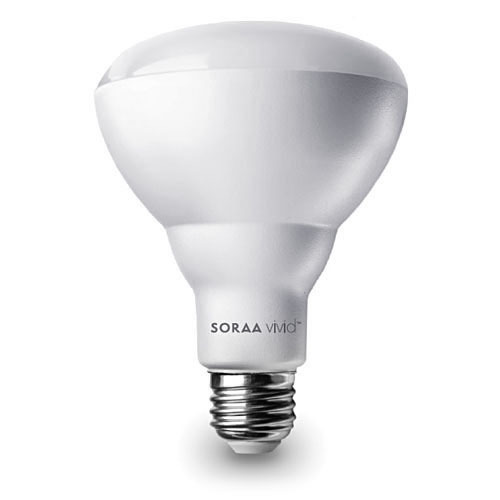 Soraa VIVID A19’s feature market leading Soraa VIVID COLOR™ (CRI-95, R9-95) and Soraa NATURAL WHITE™ technology exceeding halogen and incandescent sources at 2700K. Along with exceptional beauty, comes exceptional energy savings and compatibility, creating an ideal replacement for all standard 60W incandescent A19 bulbs. Applications include: General home lighting, Decorative fixtures, and Outdoor fixtures with dimmable functionality. 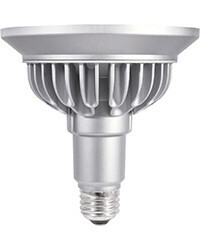 Soraa VIVID A19 (100v) LED bulbs deliver the same quality of light you’ve come to expect from our professional lamps. Like all Soraa products, our VIVID A19 (100v) is designed with small sources and paired with our unique full spectrum technology. 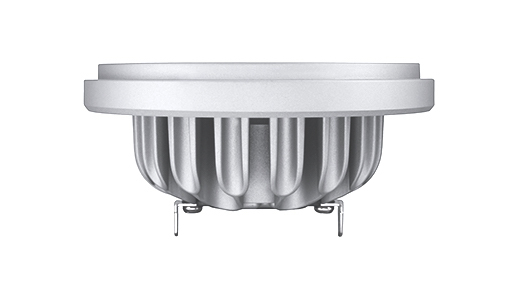 So whether you’re creating accent, ambient or simply require task lighting, our A19 (100v) delivers perfect color and beautiful light distribution. 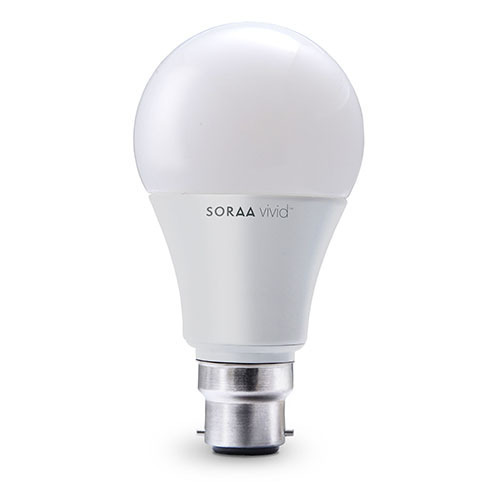 Soraa VIVID A19 (100v) features market leading Soraa VIVID COLOR™ (CRI-95, R9-95) and Soraa NATURAL WHITE™ technology exceeding halogen and incandescent sources at 2700K. Along with exceptional beauty, comes exceptional energy savings and compatibility, creating an ideal replacement for all standard incandescent A19 bulbs. 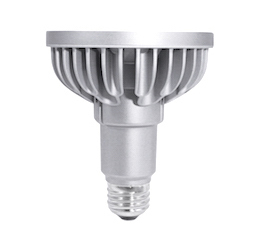 Soraa VIVID BR30 LED bulbs deliver the same quality of light you’ve come to expect from our professional lamps. Like all Soraa products, our VIVID BR30 is designed with small sources and paired with our unique full spectrum technology. So whether you’re creating accent, ambient or simply require task lighting, our A19’s deliver perfect color and beautiful light distribution. 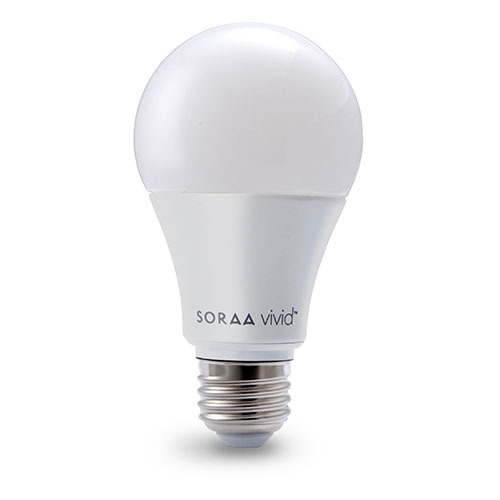 Soraa VIVID BR30’s feature market leading Soraa VIVID COLOR™ (CRI-95, R9-95) and Soraa NATURAL WHITE™ technology exceeding halogen and incandescent sources at 2700K & 3000K. 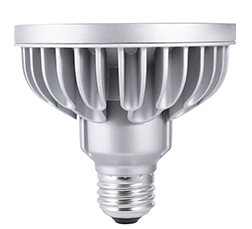 Along with exceptional beauty, comes exceptional energy savings and compatibility, creating an ideal replacement for all standard 65W incandescent and halogen BR30 bulbs. Applications include: General home lighting, Recessed downlights for retail and hospitality installations, and Outdoor fixtures with dimmable functionality. Now you can drive Soraa’s MR16 with a constant current driver of your choice, eliminating transformers and providing perfect compatibility with a host of dimmers. Soraa’s Constant Current lamp available in the VIVID series. 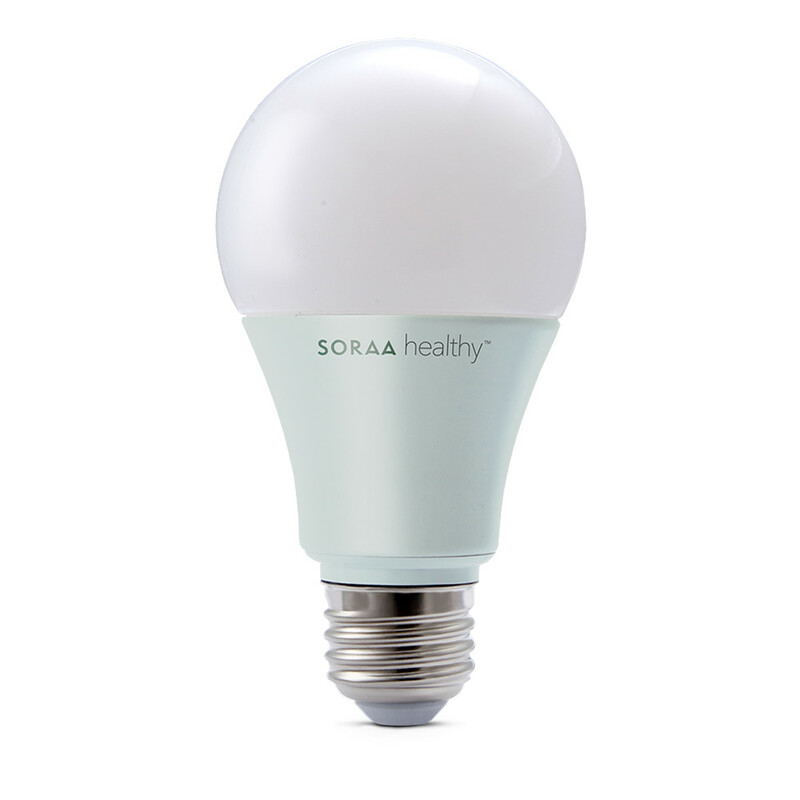 We designed Soraa Healthy lamps with our unique Soraa ZERO BLUE™ technology, which means your body gets the biological benefits of blue-free light in the evening as nature intended. Nights are more restful, your body relaxes, and sleep comes more easily. Soraa's patented Zero Blue technology advances LED science by creating an emitter of high-quality white light without blue radiation. Based on Soraa's world leading violet LEDs, Soraa combines an engineered mix of green and red phosphors to produce a spectrum with a wide gap in the blue range.